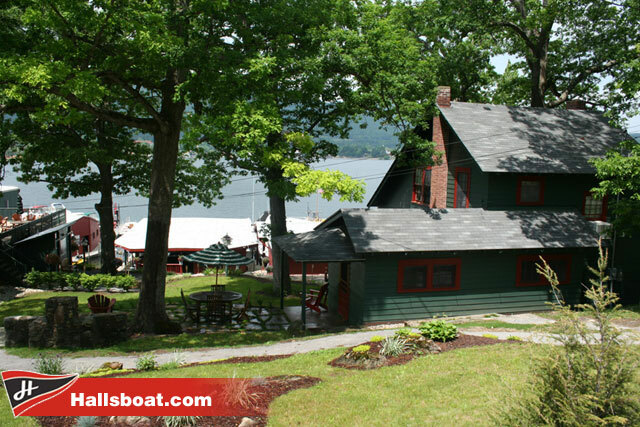 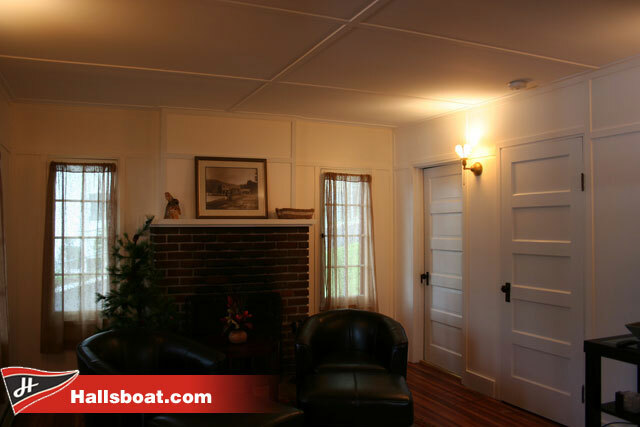 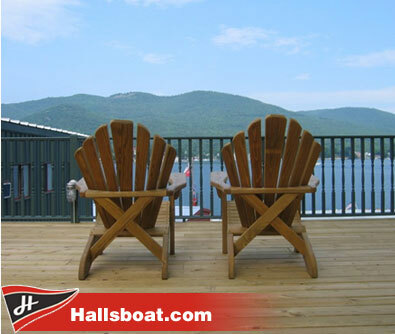 The Crawford House is a 3 bedroom Adirondack-style lake house that sleeps as many as 8. 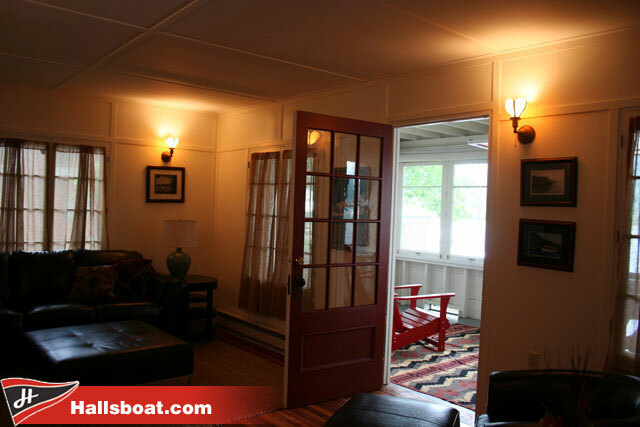 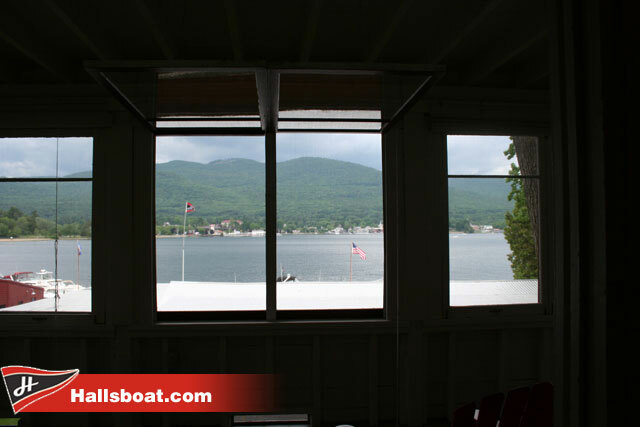 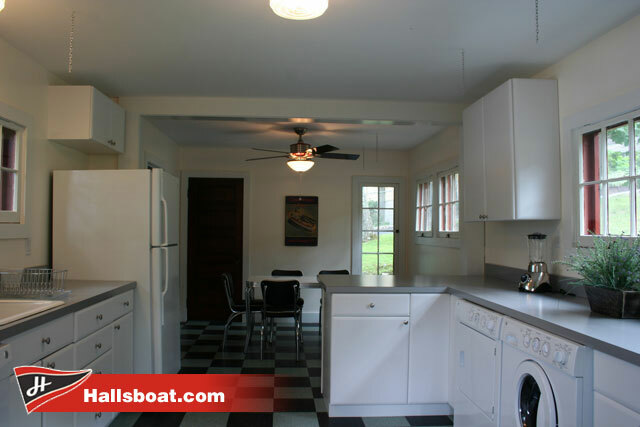 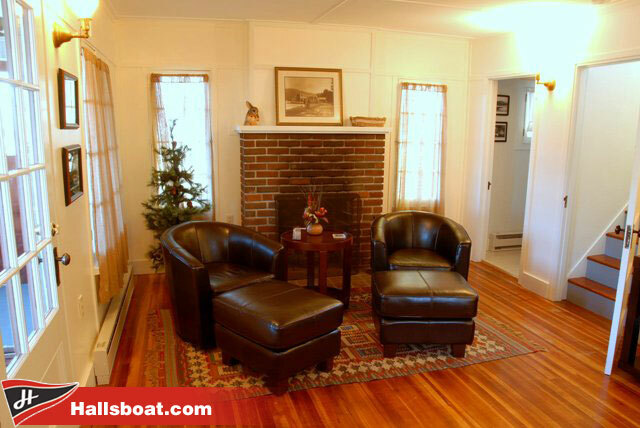 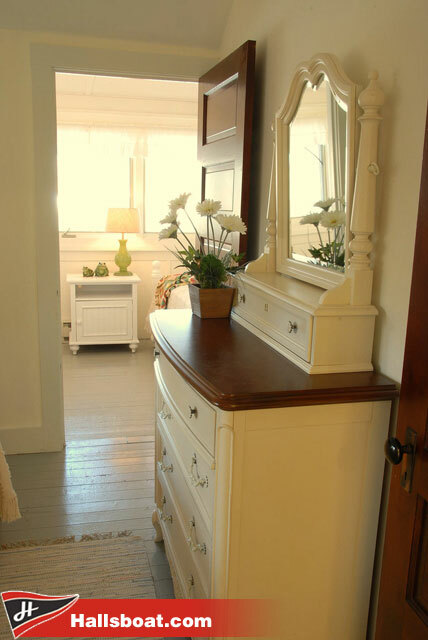 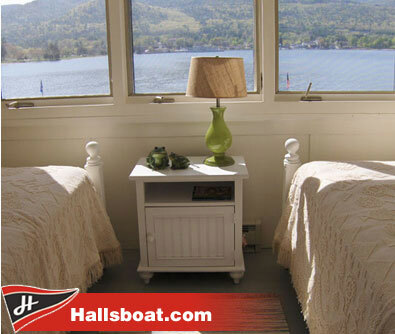 Newly remodeled, with a charming sleeping porch that overlooks Lake George. 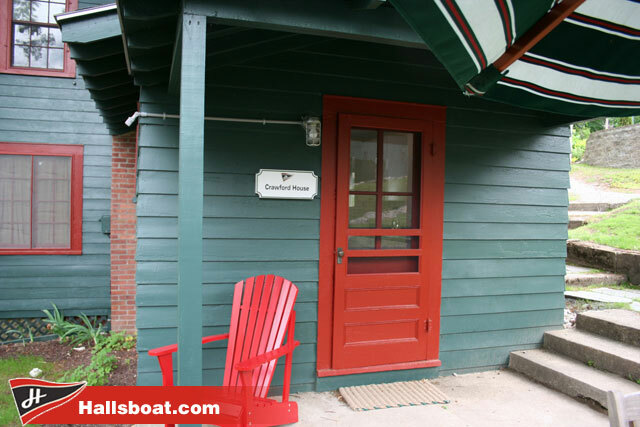 As a guest at the Crawford House, you will be able to enjoy the clubhouse and the spacious deck overlooking Lake George, and attend any social events that take place during your stay. 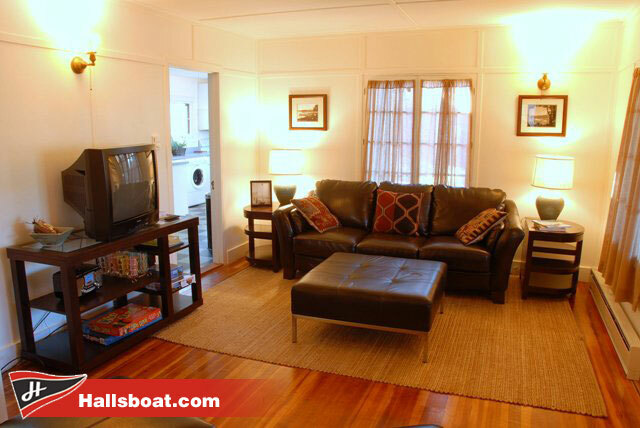 $3,250/week, 7 night minimum. 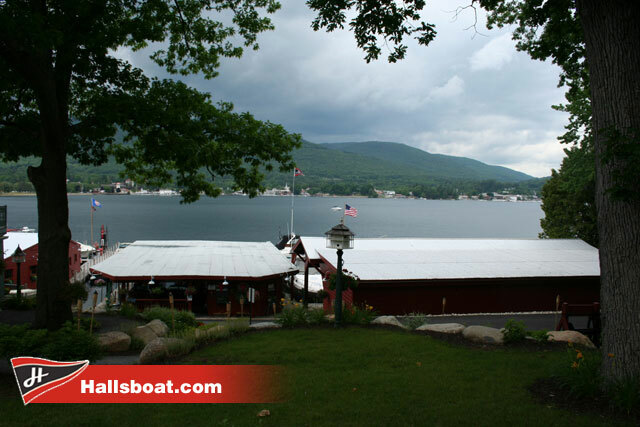 $500 fee for a 23-foot dock space.